It seems that I have something in common with Tanya Hamilton, director of the film “Night Catches Us” starring Anthony Mackie and Kerry Washington. She, too, sees the void in real-life and artistic depictions of the black experience and wants to fill it. She makes a noble effort with her debut film, which premiered at the Sundance Film Festival earlier this year and is now in select theaters and available on iTunes. 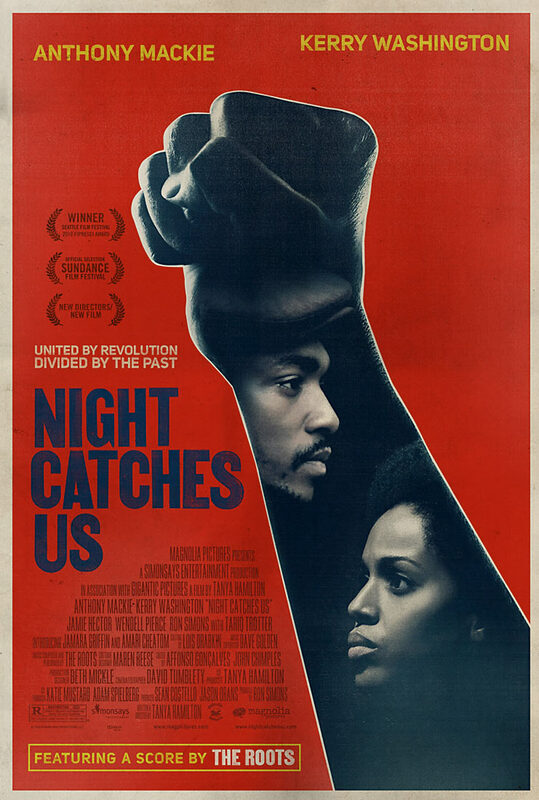 “Night Catches Us” is the story of two former Black Panthers who are trying to come to terms with their lives after the movement’s decline. Set in Philadelphia in 1976, the film centers around Marcus (Mackie), who apparently left town amid controversy and is now returning, and Patty (Washington), who decided to stay and raise her young daughter with knowledge of the Panther Party’s principles but secrets about her own family. The fact that the film deals with the aftermath of the Black Panthers’ downfall resonates with me because I’m also interested in the impact of an unfulfilled movement–my focus on the next generation of Black Muslims is just a bit more distant than Hamilton’s. For example, I’d be interested in what kind of a young woman the daughter of Kerry Washington’s character becomes having been raised with strong Panther ideals, yet so much pain and secrecy. Although the film is not perfect, I find Hamilton’s drive and perseverance to get it to screen inspiring. It took 10 years. And she didn’t give up. Read more about her here. 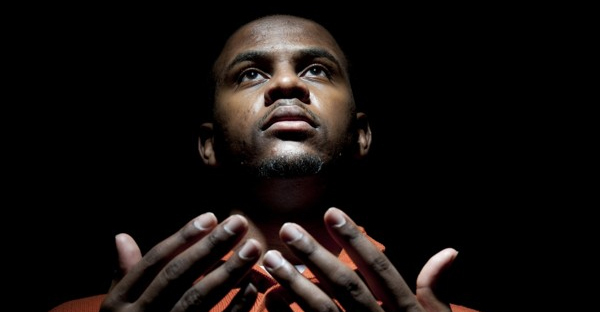 And Hamilton managed to squeeze a portrayal of a Black Muslim into “Night Catches Us;” Tariq Trotter, better known as Black Thought from The Roots, plays the brother of Mackie’s character. How’d he do? Let’s just say I don’t think there’ll be a “/actor” after “rapper” when referring to Black Thought. This entry was posted in Black Panther Party, Film, Personal. Bookmark the permalink.